In our daily walk with God, it’s easy to lose sight of the true meaning of faith. We often misinterpret it as wishful thinking, human optimism, or a positive mindset. While it’s good to be hopeful, this may not be faith in God. In many ways, this may simply be faith in ourselves. Faith is an attitude of assured expectation, knowing that God stands firm on his promises. Faith is an action. It’s a bold commitment to take courageous steps of Godly risks, believing that our sacrifice will lead to miracles. Faith is dreaming big, but knowing that God delivers—much, much bigger. During the month of October, God proved exactly that! Once again, he demonstrated his faithfulness because we expected the best. Read all about how God blessed our church family and changed lives because of YOUR Daring Faith. Be sure to check out our featured story of one woman’s audacious dream that took her from Indonesia to our new Saddleback San Diego campus! October was a month of milestones for growing our church family, thanks to three HUGE accomplishments—the launch of Saddleback San Diego, our historic 45,000th baptism, and the third anniversary of our international campuses! One of the biggest steps toward meeting the “F” goal happened on October 23 when Saddleback San Diego officially launched with 1,650 people! 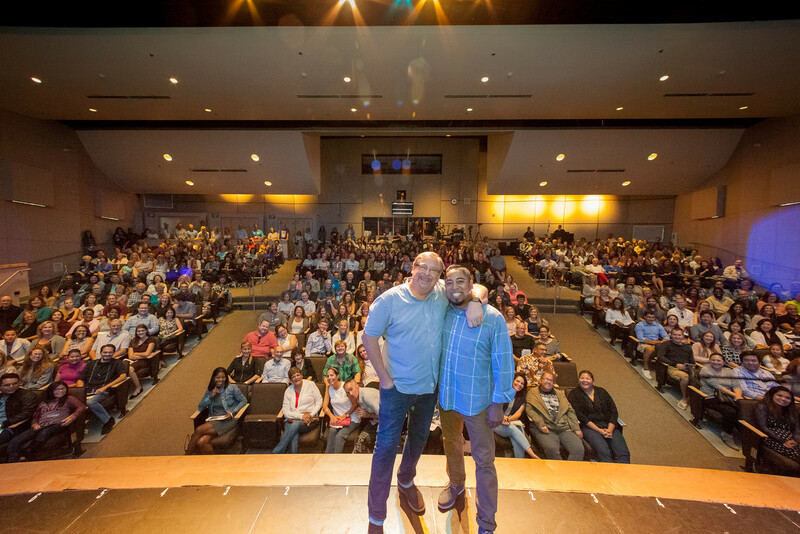 The highly anticipated campus opened its doors to the community by hosting two services at Canyon Crest Academy, led by Campus Pastor Jeff Gonzalez with a special message by Pastor Rick. Read all about the exciting launch HERE. On October 9, Pastor Rick baptized our 45,000th person! This was a significant moment in the 36-year history of Saddleback! Click HERE to read details. Playing a big role in filling God’s house are our international campuses that just celebrated their three-year anniversary! 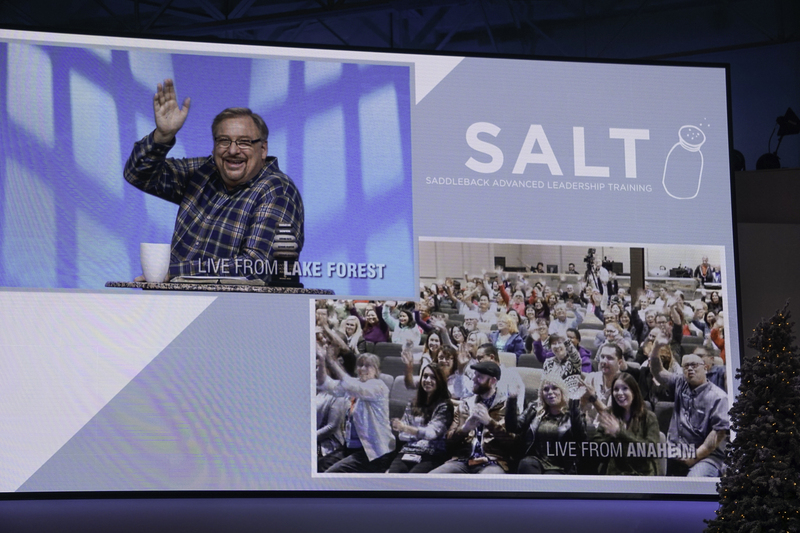 Saddleback campuses in Buenos Aires, Berlin, and Hong Kong all hosted events to celebrate the turning point. For photos and details of the celebration, click HERE. To help meet our Daring Faith “A” goal, the San Clemente Food Pantry recently opened its permanent facility to serve communities through our local PEACE Plan. 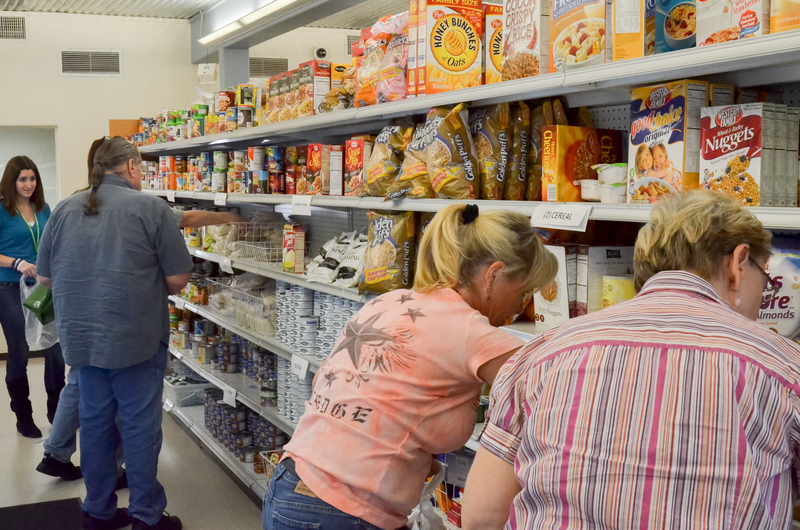 Read all about the grand opening of the Food Pantry HERE. As one of our five FAITH goals, we want to interconnect our growing fellowship through new technologies. Four new technological developments at Saddleback are helping fulfill this task. They are Year of Hope podcasts, increased internet bandwidth, internal on-demand streaming of campus services, and the recently aired Mental Health webcast on October 10. Click HERE to read details about these latest IT developments. T — Train our members to be global leaders in the church and ministry, in business and the community, and in the arts and media. 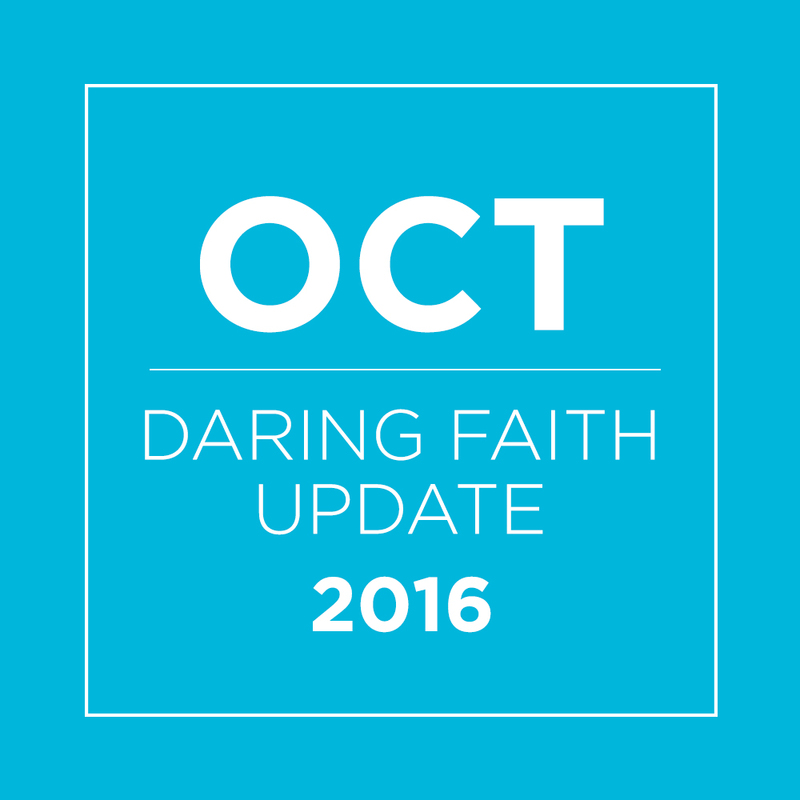 As part of our Daring Faith campaign, we want to train 25% of our members to be global leaders. On October 9, our Spiritual Maturity Team hosted Teaching to Change Lives (TCL) in an effort to help members master the skill of training others in CLASS materials. On October 10, local PEACE leaders were trained at the Quarterly PEACE Leader Gathering to better equip our members for serving locally. Read all about it HERE. 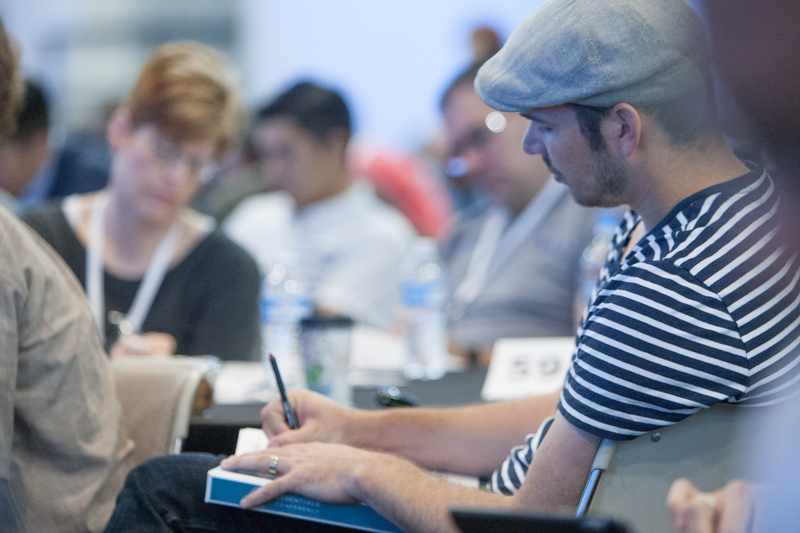 On October 11-14, Pastor Rick hosted PD Essentials, a four-day intensive boot camp for Saddleback staff and other church leaders. 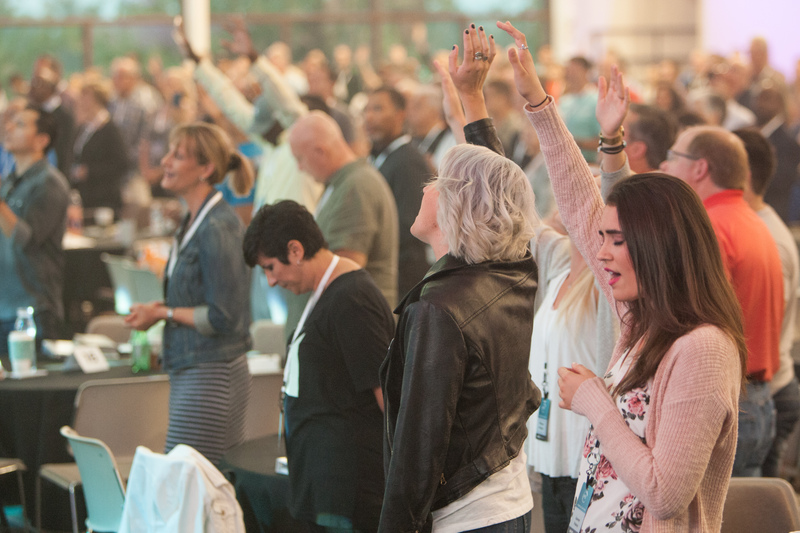 Held at our Lake Forest campus, over 1,200 people were in attendance to hear the PD vision, values, principles, and processes on which Saddleback was built. Check out the details by clicking HERE. To help meet our “H” goal, several hundred members attended PEACE Practical, our quarterly global PEACE gathering. Taking place on October 16, the event mobilized and empowered ordinary members to connect with serving opportunities around the world. Unlike other PEACE Practical events, this gathering included a prelude to the Year of Hope and how PEACE opportunities will align with the 2017 campaign. Read more about it HERE. Another mighty step in taking the Good News to the unreached was the Eurasia PD Conference at our Rancho Capistrano campus. 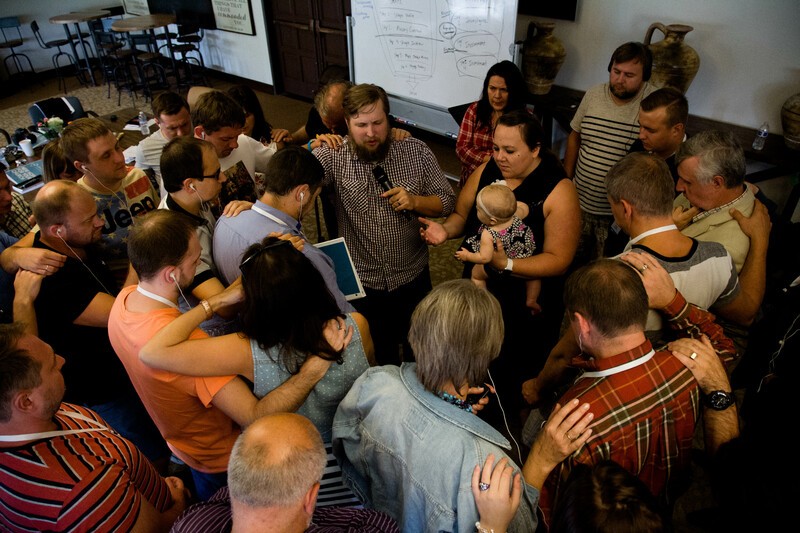 From October 5–7, nearly 40 pastors from three denominations and 10 churches were trained on Purpose Driven Essentials to reach neighboring UUPGs in Eurasia. Read all about the conference HERE. Thank YOU for your Daring Faith commitment and for being part of the vision to fulfill the five God-inspired FAITH goals. Read all our Daring Faith news, updates, and stories, and discover how God is using YOUR gifts to change lives and share his hope and love around the world.